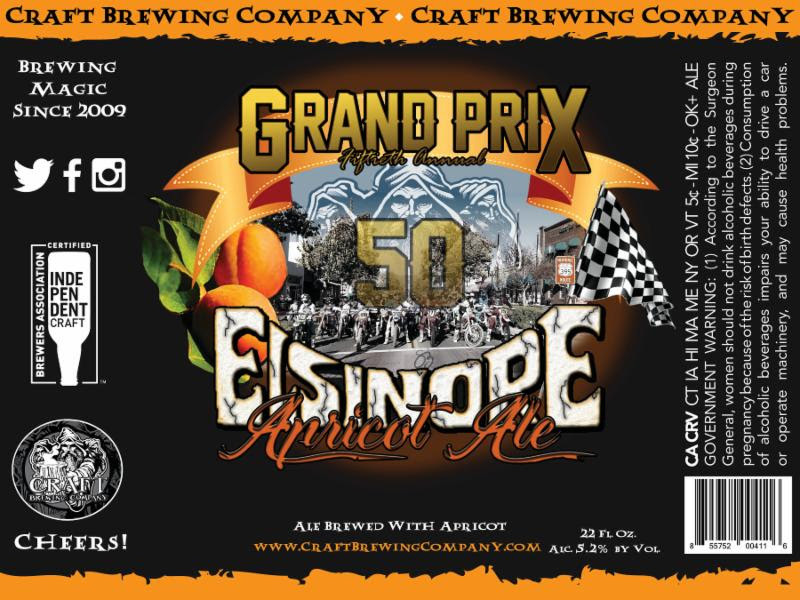 50th LEGP is Coming, 2-Day Dirt Series Finale this Weekend!!! 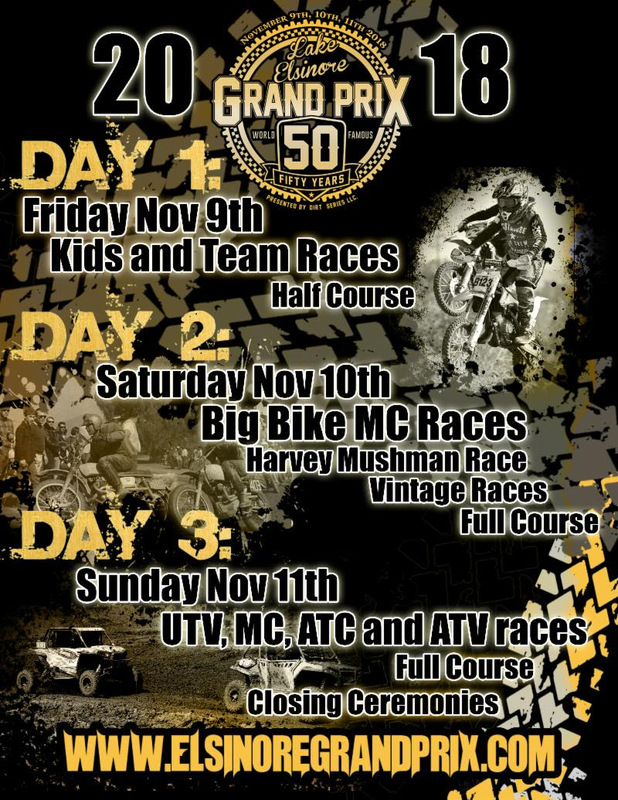 The Dirt Series Finale is only 5 days away and we are excited to showcase 2 days of racing with Dirt Bikes featured on Saturday and UTVs & ATVs featured on Sunday. Fox Raceway hosts the Final Round of the Dirt Series 2018 season on the newly designed Main Track. To make this even more exciting this will be a DOUBLE POINTSround!! 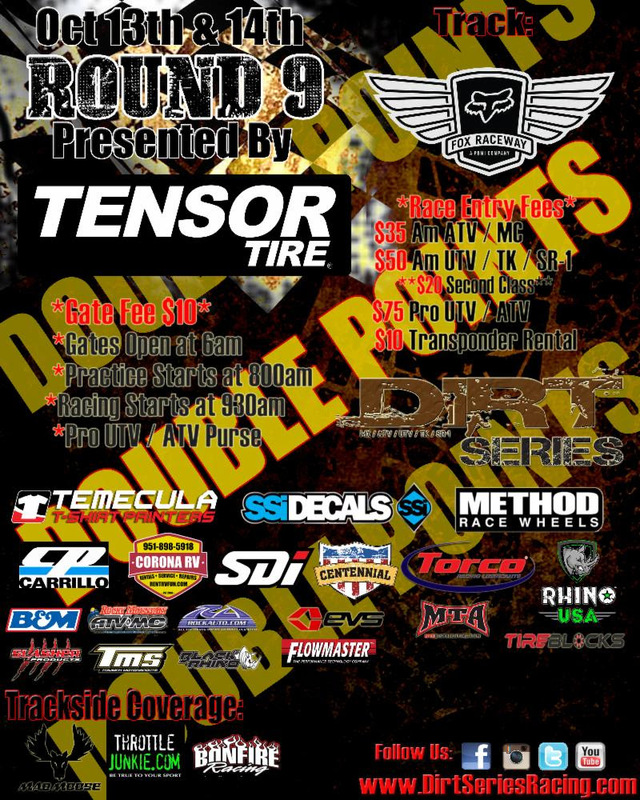 Come out and enjoy a full weekend of racing as the points battles and race season unfold. Online registration is currently open so be sure to get signed up before the race and cut through the lines. That time of year is almost here!…LEGP! 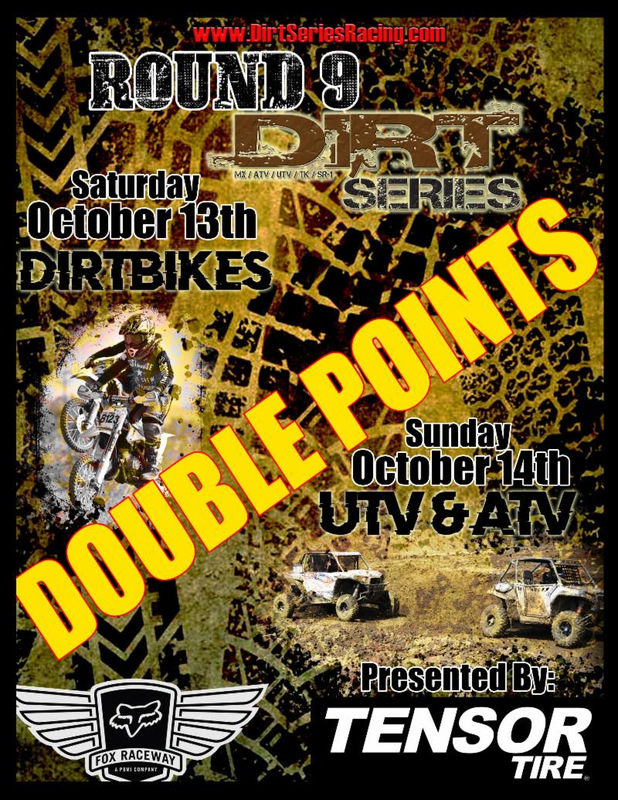 Oct 13th & 14th @ Fox Raceway, Pala, CA. 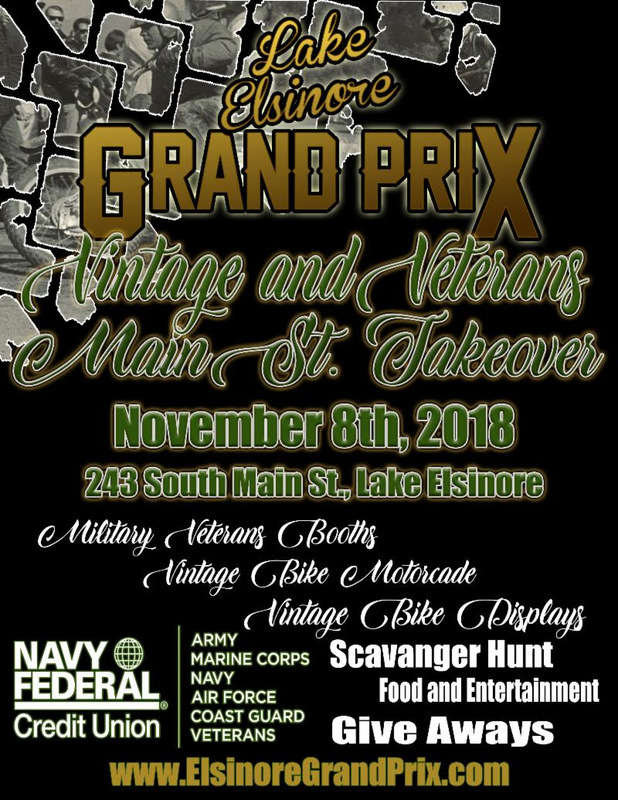 Nov 10th @ City Park, Lake Elsinore, CA. 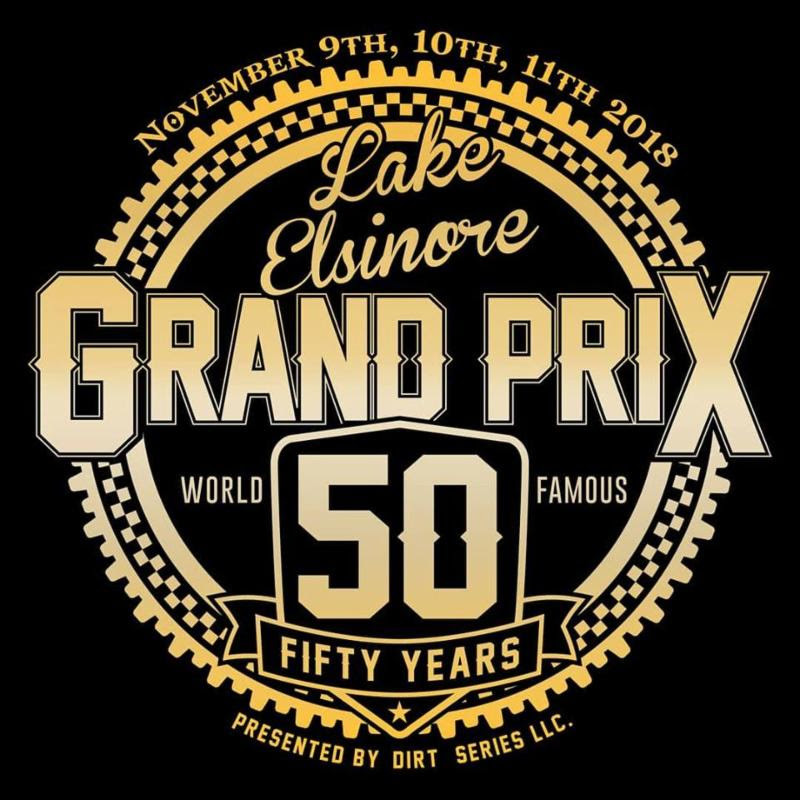 with additional consideration to our wristband, media and trackside safety support; Caring Hearts, VFW Post 1508, Warfighter Made, RockAuto.com, Mad Moose Media, Throttle Junkie News & Bonfire Racing.